Do you need a job? 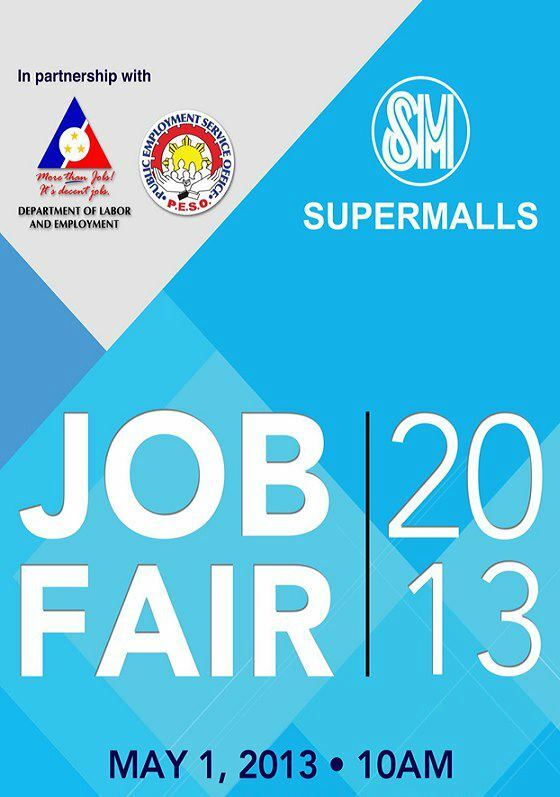 Then better prepare your Resume, pictures and other papers and go to SM City Cebu for a Job Fair this 2013. The Job Fair will be a one day event and will be done on May 1, 2013, Labor Day. Venue will be held at the The Cebu Trade Hall inside SM Cebu. Job Fair starts at 10 AM and will last until 5 PM. This is just a one day event so better come early and come prepared. This Cebu Job Fair was possible thanks to SM Cebu management, Department of LAber and Employment and Public Employment Service Office or PESO. 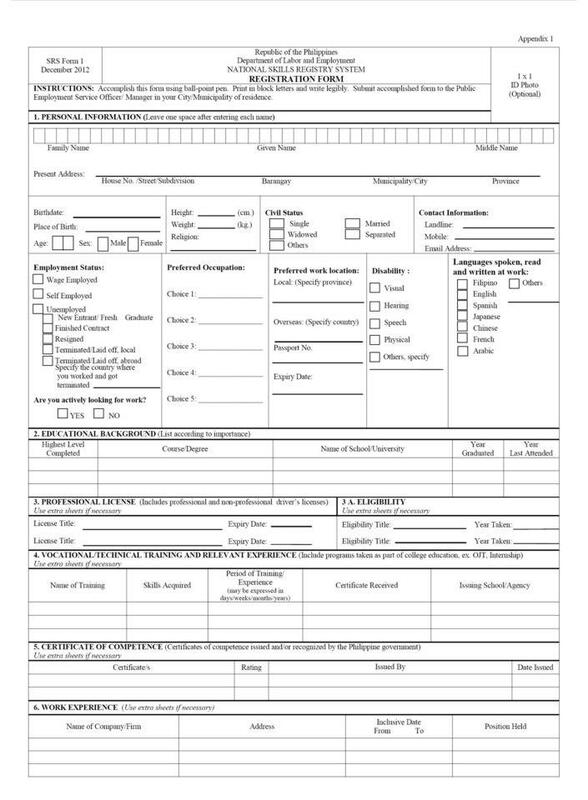 Aside from bringing your Resume or Biodata, we suggest you download and fill up these Employment Forms. 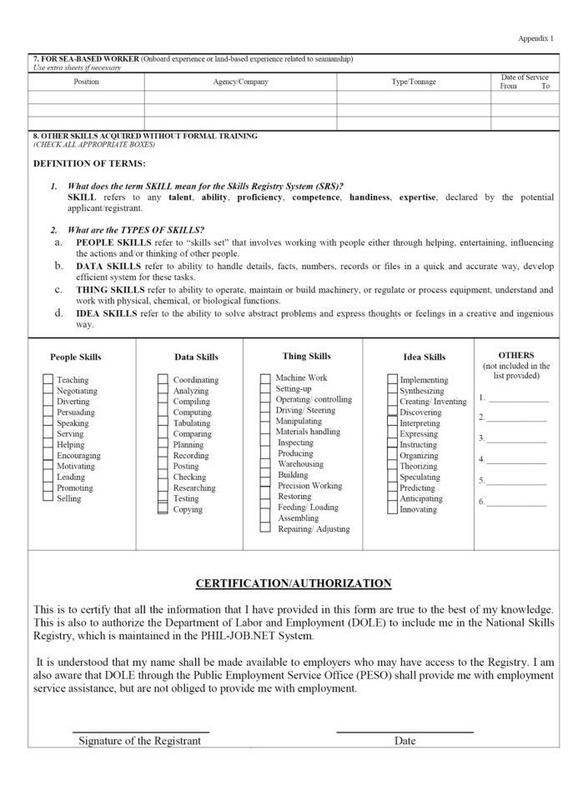 This Application Form will help companies sort out applicants and see immediately their strengths, skills and work experiences. You can also download these forms at the Official Facebook Page of SM City Cebu. Come ready for an interview. Bring extra copies of your Resume, pictures and copies of your diploma and other important papers. It would not hurt if you come ready, especially that this Job Hiring is just a one day event. Hope you find the right job for you this coming Job Fair at Sm Cebu. Good Luck!!! For more Cebu News, Travel Tips and others, Please Follow us on Twitter and Like us on Facebook at We Love Cebu!! !